In the current economic environment where businesses are implementing efficiencies at every level, maximising business performance demands a change in thinking to engaging your employees. Every CEO has a vision; the challenge is to enable and inspire employees to carry out this vision. To achieve the transformation that will deliver a truly engaged workforce requires employees to become more intrinsic to the business strategy. A key consideration is how to influence the underlying drivers for employee engagement? Of course, employee engagement is nothing new but the type of engagement that can be truly transformational is all too uncommon. Here are five tips to help you improve employee engagement and drive success. The greater responsibility lies with the CEO and management to engage with their people; and the ownership of any engagement program should be shared by the architects of the business strategy. Two-way communication between management and employees is key to a successful journey of employee engagement. Not only does it build trust between management and employees but it forms the basis for personable engagement, emotional attachment, involvement and commitment by all parties. Research demonstrates that individuals whose personal values are aligned with their employer’s culture are more engaged and are more likely to stay longer in the role and become organisational advocates or ambassadors. The goal is for employees to understand the vision and values and how their role links to the business’ goals. Successful organisations instil belief and behaviour in a targeted, personalised and purposeful way where all programs, policies and operations are aligned. Central to delivering exceptional customer experiences, key behaviours have to be identified and each area of the organisation has to understand its role in realising the vision to achieve success. A common failing with many organisations is not understanding the culture as their employees see it. Companies who actively engage employees can measure their competitive edge in the form of increased profitability, productivity and customer loyalty as well as decreased employee turnover, safety incidents, and absenteeism. 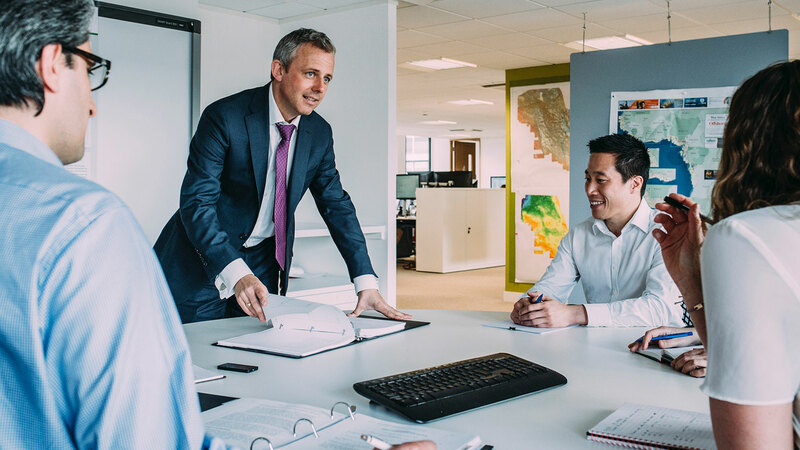 While program metrics of success can be focused on top level executive requirements, acknowledging the successes and improvements as well as engaging all employees in a manner that’s relevant to their jobs will encourage active participation in the journey. When working together towards a common goal, the collective force of engaged employees can bring companies to new levels of innovation, growth, and bottom-line results.